Manchester United are in a deplorable state at the moment. They have not had this kind of start to a season in nearly three decades. It would seem that the conditions of things around the club in affecting the results. 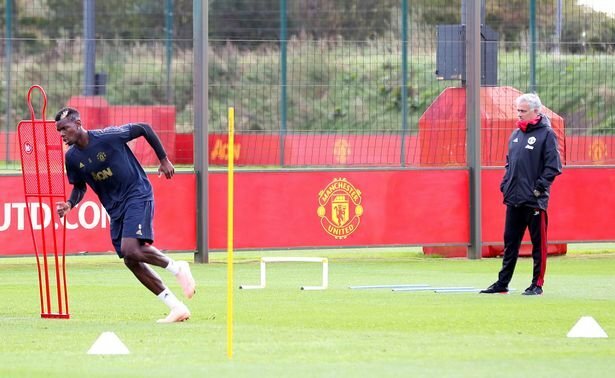 Mourinho and Pogba have been at loggerheads with each other with the camera even catching the recent one that happened in in training complex in Carrington. Something needs to be done and quickly so if United wants to maintain her stands as the most successful club in Premier league history. It may begin by firing somebody.